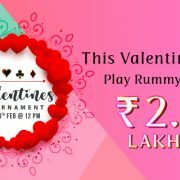 Play Cracker of a game on this Friday, February 1, 2019, can be a cash-rich day for you in online rummy. 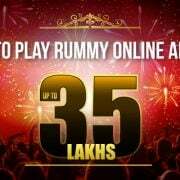 And less than a couple of days left for you to grab .. 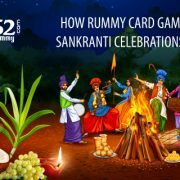 It is too tempting to desist. 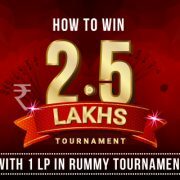 This month has a lot on offer for Rummy Online players as Adda52Rummy has put on plate a whopping Rs 35 lakh. All you need ..